While there are currently no cure for RA, there are things that can be done to manage this condition. A balanced lifestyle and medication can be used to manage mild cases, for severe conditions, physical therapy and surgery are required. 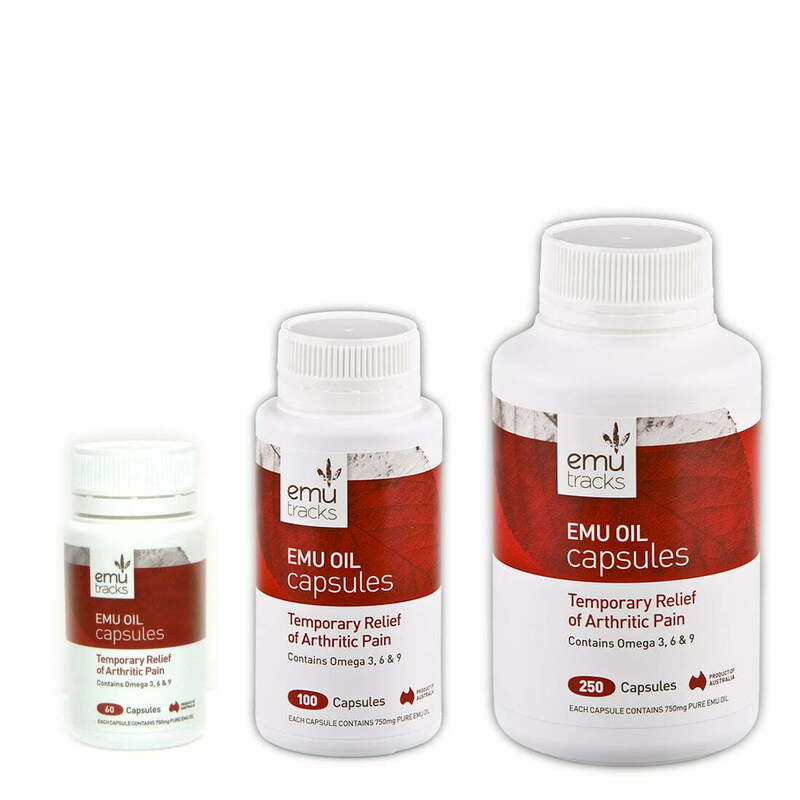 Emu oil has powerful anti-inflammatory properties therefore provides substantial relief from arthritis when applied externally and/or taken orally. 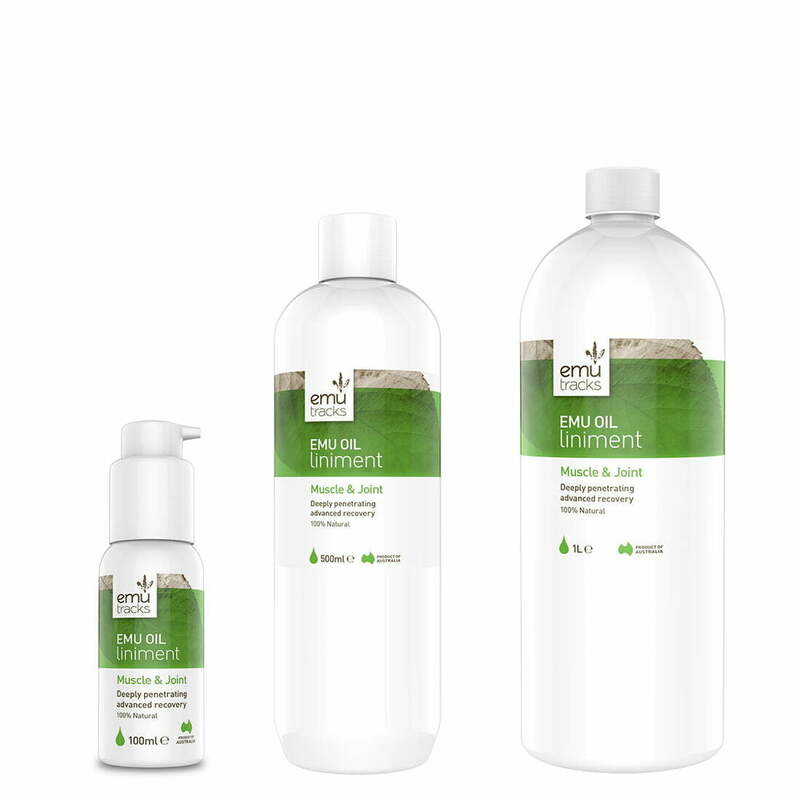 Emu Oil is a complex oil primarily constituted of essential fatty acids and is a natural source of Omega 3, 6, 7 and 9. 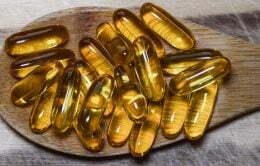 Omega 3, 6, 7and 9 are not produced by the human body but are necessary for the maintenance of good health. Emu oil also contains Vitamins A, D, E, F & K2. 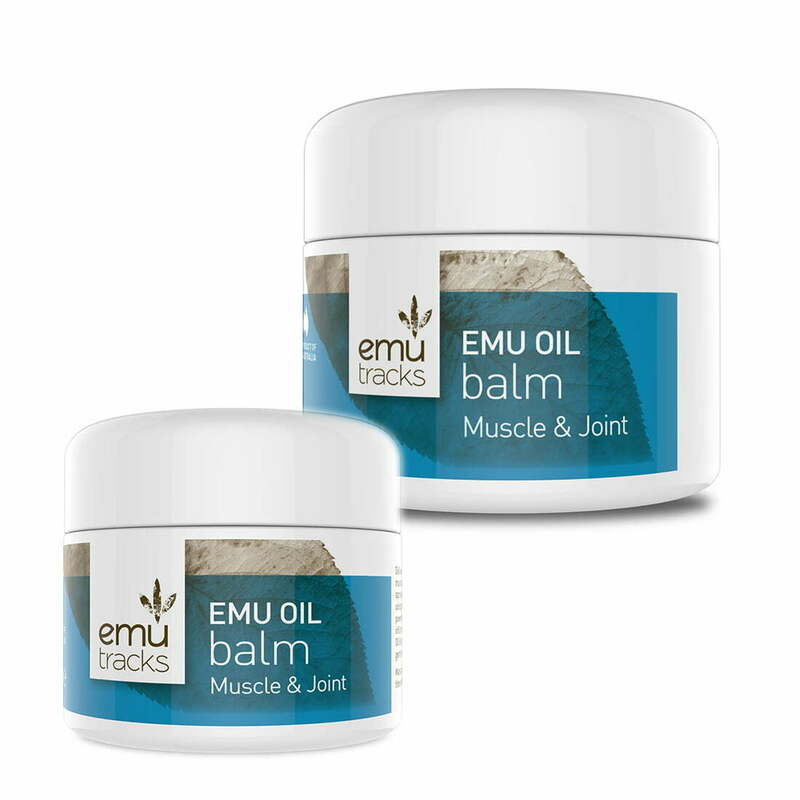 Compared to prescription drugs which have potential side effects, Emu Oil is the ideal alternative for RA treatment.